In this section we present our most important taskes already realized and our planning for the future. This timelines will be regulary updated with new activities and activities just done. 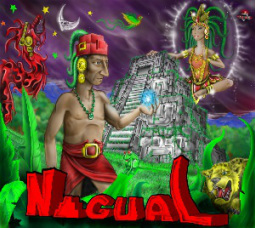 Raúl starts the design of "Nagual". The argument was an idea he had too much time ago. Raúl decide to find some artists to improve graphics, animations and music in the project. 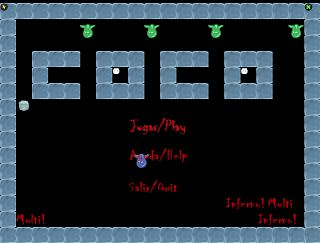 Pedro and Julio join Futuresco Games. 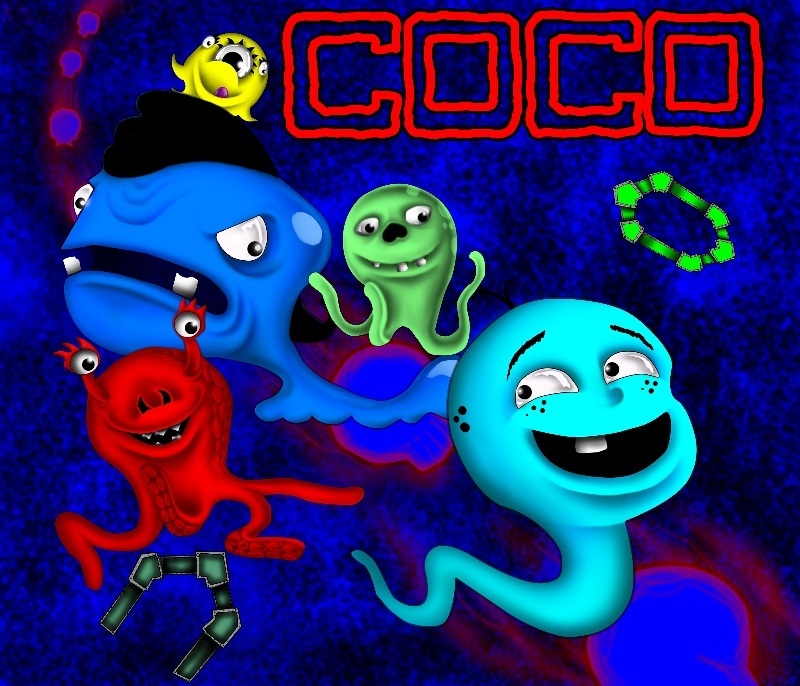 Future Futuresco Games releases, some of our new projects ideas: Cat Story, Date Late, San Antonio 89, Siglo de oro, Larry shoot devil, Mute Man, Super Pixel Hero, Nagual 2: the end, Magical Fairy, Coco 2, Rupestre, etc.